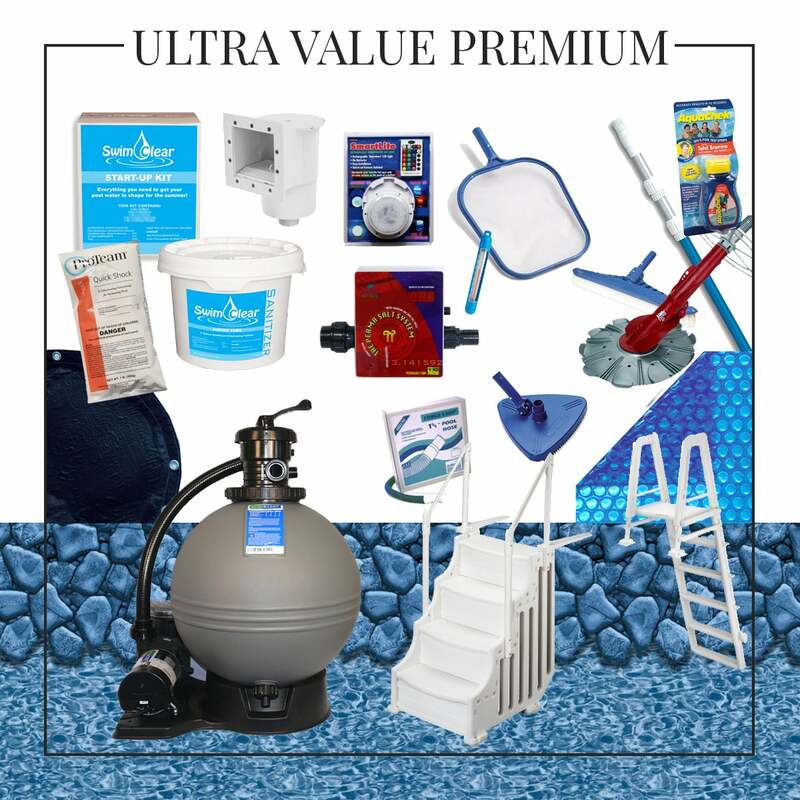 Tired of taking your inflatable Intex pool down every year and having to start over again in the summer? Well save some money, time and water by investing in one that can stay up all year long. 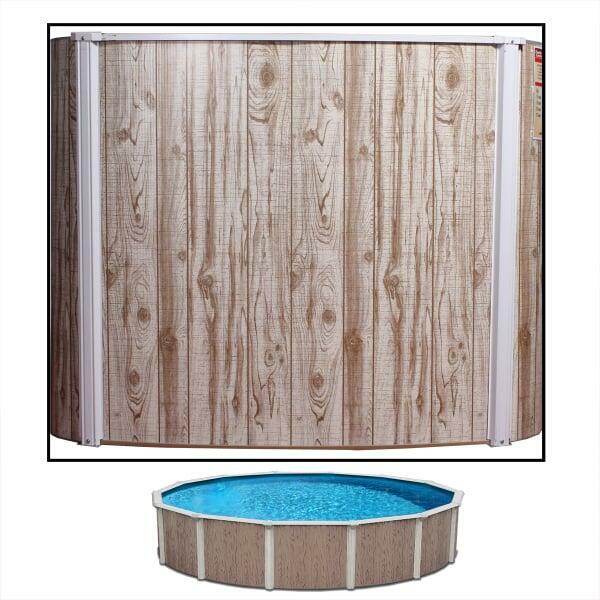 The Royal Oak is an entry level option that features a heavy gauge hot dipped galvanized steel pool wall with a 3" frame. 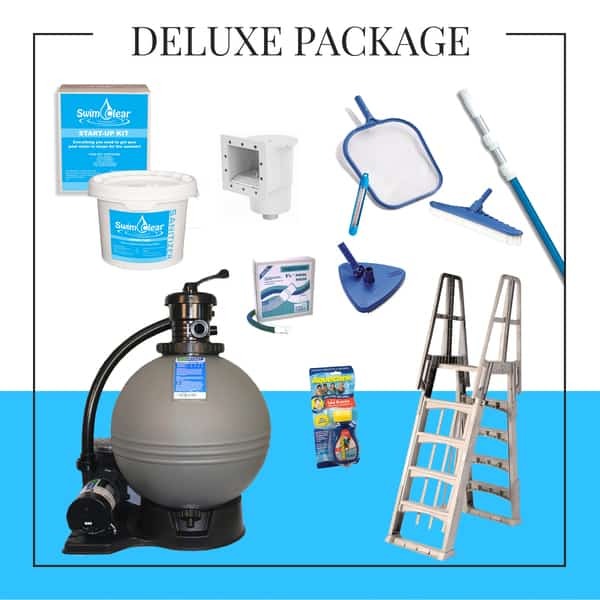 The frame is attached to two wall tracks on the top and bottom of the pool, ensuring that is can stand up to even the harshest winters. 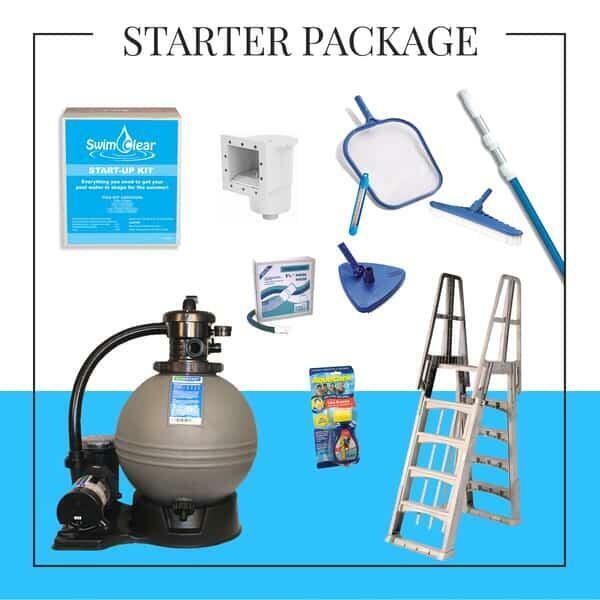 This complete package comes complete with everything you need to get started, including vacuum equipment and a high quality pump and filter system. 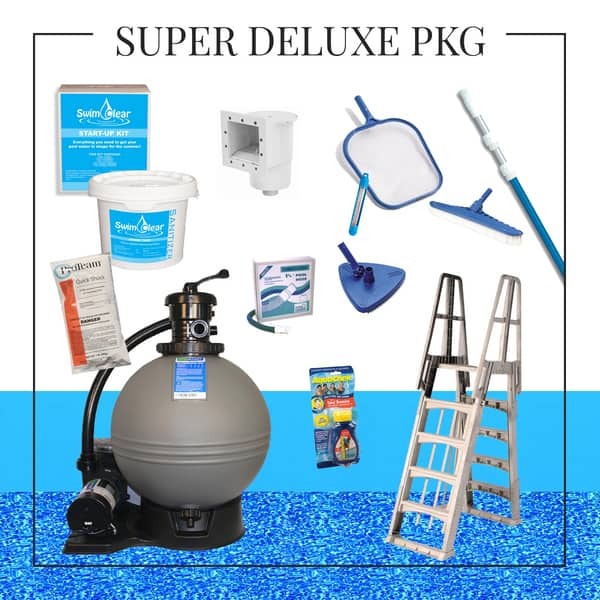 Make this the year for hosting pool parties at your house.